Highland Grow is a licensed cannabis producer in Nova Scotia, Canada. The company takes pride in being a Nova Scotian-founded and operated company that produces top shelf flowers. Highland Grow is a subsidiary of Biome Grow, a start-up cannabis conglomerate. Highland Grow is the first of Biome’s four cannabis cultivators to receive its license. 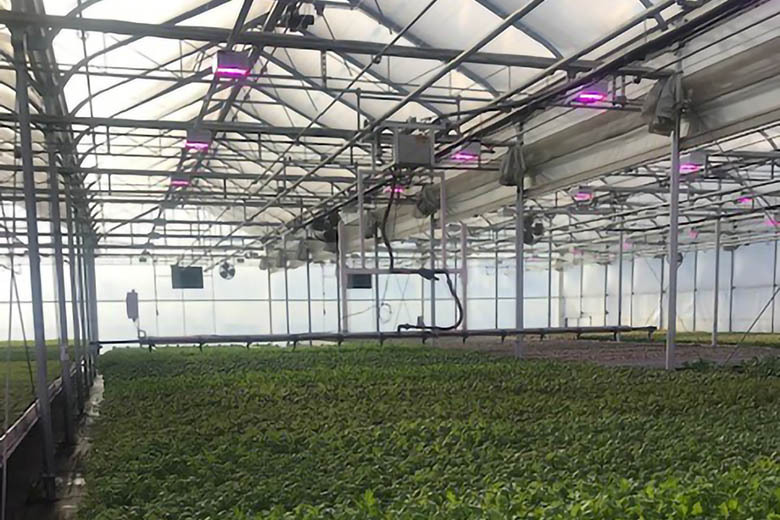 Element Farms is a hydroponic baby leafy greens grower in Florence, New Jersey. 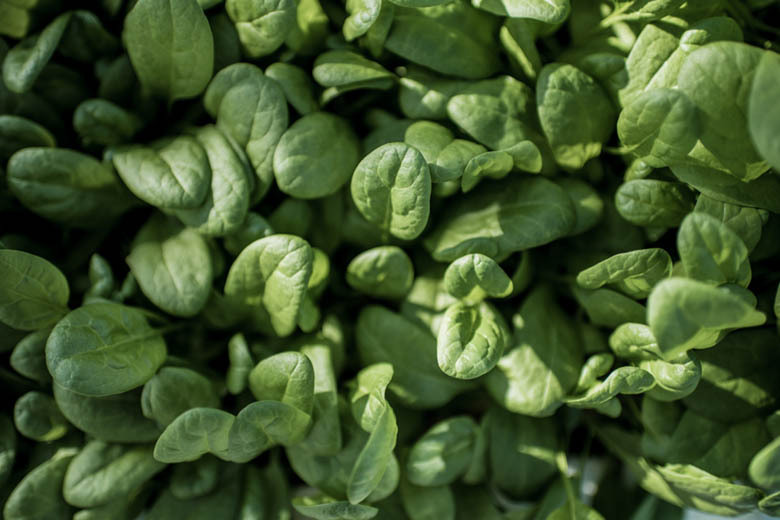 Serdar Mizrakci, the Founder and CEO of Element Farms, began creating the company’s highly automated process for growing hydroponic spinach while he was an MBA student at Cornell University. Rob Baker is an Assistant Professor for the Department of Biology at Miami University in Ohio. The Department of Biology is one of the largest departments at Miami University. Rob’s research focuses on developmental genetics and evolution in plants. He is currently looking at how environmental stressors impact gene expression in Brassica rapa. Hendriks Greenhouses is a family-run ornamentals grower near Niagara Falls, Ontario. Today Hendriks Greenhouses is known in the floral industry for their innovative, high-quality Indoor Gardens and beautiful kalanchoes. 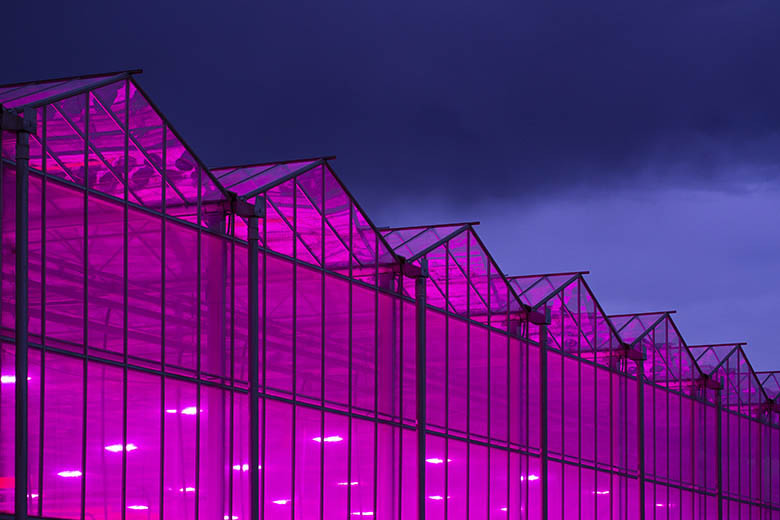 Copperstate Farms is the largest permitted greenhouse in North America dedicated to medicinal cannabis. 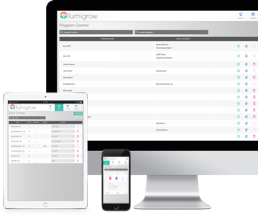 LumiGrow is the sole lighting provider for the facility located in Snowflake, Arizona. Fife Symington purchased the 40-acre greenhouse from Nature Sweet Tomato Plant in September 2016. The facility currently employs 230 people and is one of the biggest employers in Snowflake. 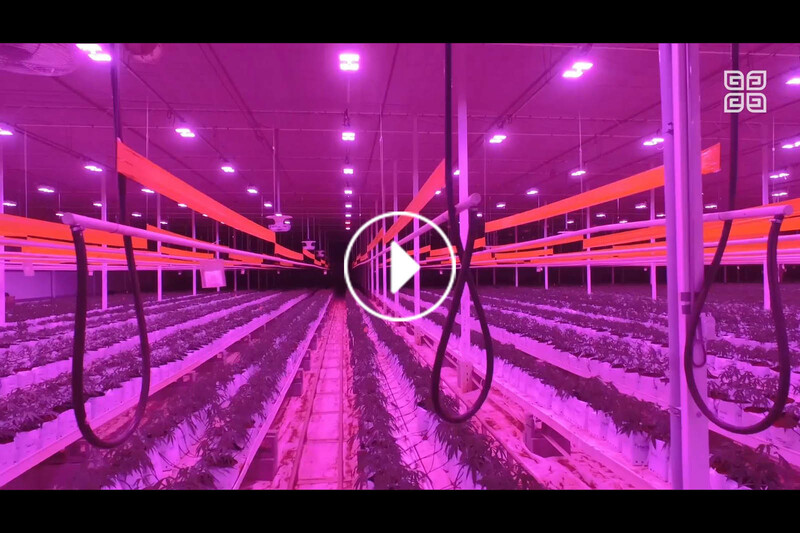 As seen on Episode 3 of Canna Cribs, Copperstate Farms is the largest permitted greenhouse in North America dedicated to medicinal cannabis. 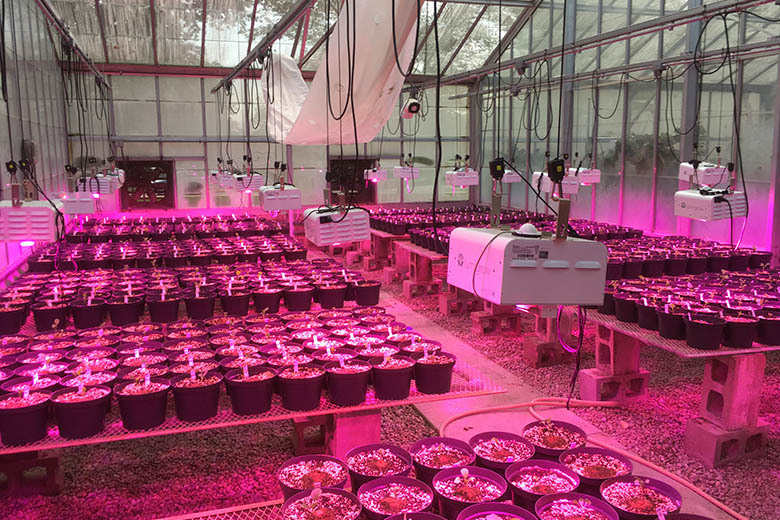 LumiGrow is the sole lighting provider for the 40-acre facility located in Snowflake, Arizona. 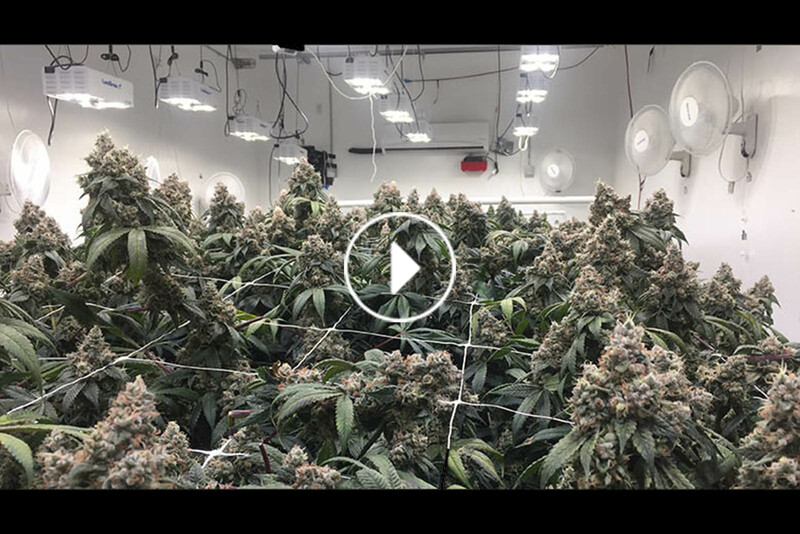 Watch the video below to see Head Grower Jacob Cataldo speak with Growers Network in this up close and personal look at one of the United States’ largest cannabis greenhouses. Freeman Herbs is a family-owned business that grows a wide variety of organic fresh herbs in Beamsville, Ontario. Founded in 1979 by Tim Freeman, Freeman Herbs is one of the leading growers and distributors of fresh herbs in Canada. They currently grow 12 organic herb varieties year-round, including basil, parsley and coriander. Superior Fresh is the largest aquaponics facility in the world. Their state-of-the-art fish facility is coupled with a 3-acre glass greenhouse where they grow various leafy greens and herbs. 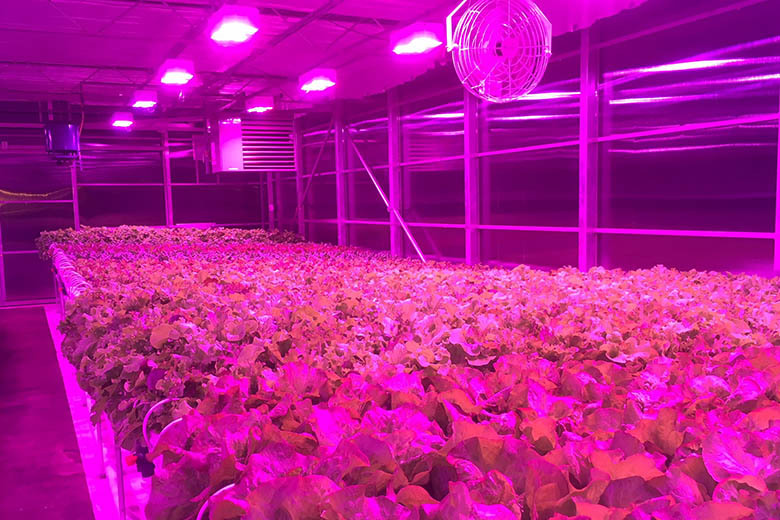 They grow everything from seed in their greenhouse under LumiGrow LED grow lights and produce 1.8 million pounds of leafy greens each year. 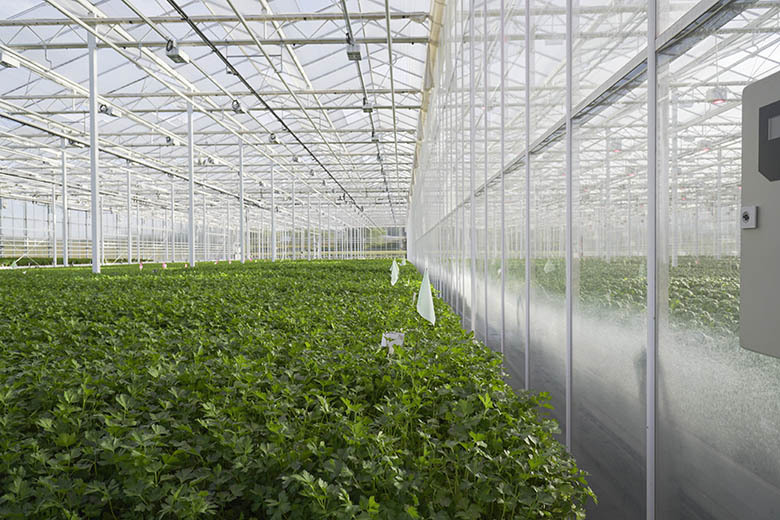 The leafy vegetables make their journey from the greenhouse to supermarket shelves within 48 hours. Kynd Cannabis is one of Nevada’s premier cultivation and extraction companies, specializing in a range of premium cannabis-based products. 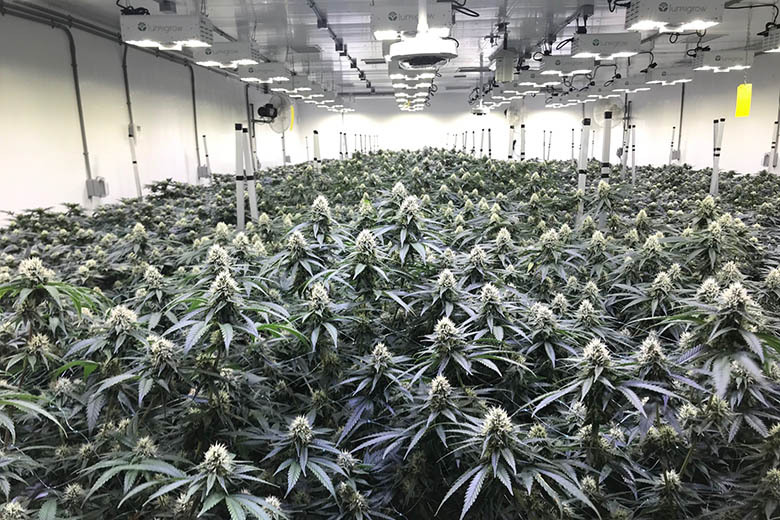 Headed by Mark Pitchford (CEO), and Mike Rognier (Head Grower), Kynd touts over 70 years of combined cultivation and production experience among their executive staff. 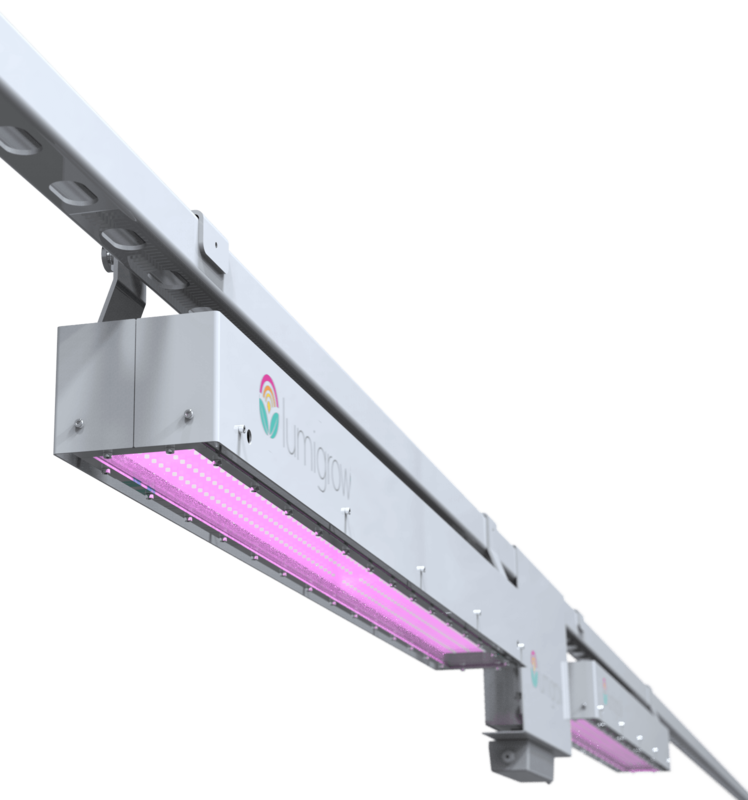 Designed for the professional grower, LumiGrow provides the industry’s smartest TopLight™. 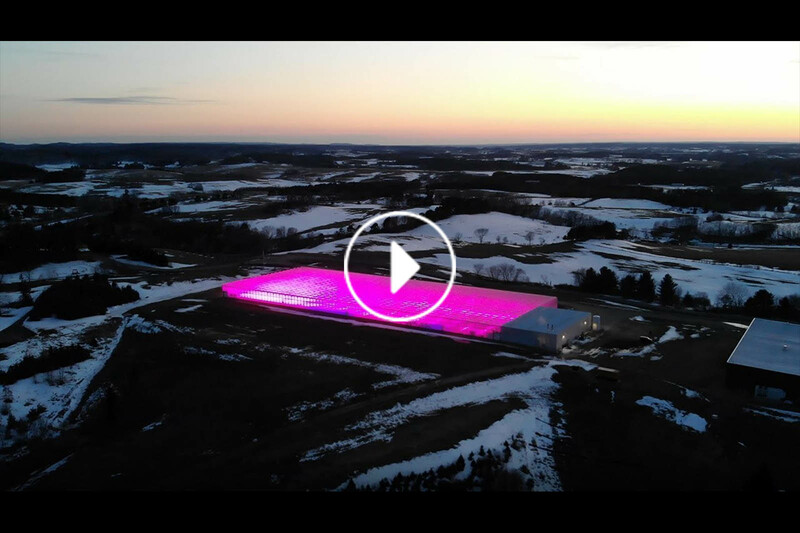 Growers can now achieve larger yields, better quality, and quicker crop turns with state-of-the-art LED technology for commercial applications. 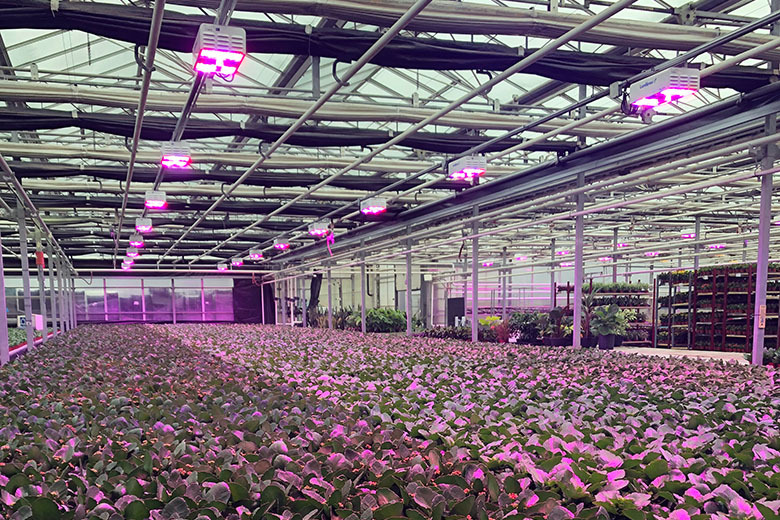 Upgrade to smartPAR Wireless Control and experience the benefits of smart horticultural lighting! 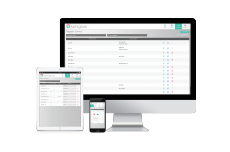 Deploy modern lighting strategies deployed from any smartphone, tablet or computer.